This is our third blog post following attending the IFLA one day conference on Models of Copyright Education in Information Literacy in Wroclaw, Poland. In this post I wanted to explore our definition of copyright literacy in more detail, to introduce the idea of ‘critical copyright literacy’ and the relationship to information literacy. “acquiring and demonstrating the appropriate knowledge, skills and behaviours to enable the ethical creation and use of copyright material” (Secker and Morrison, p.211). 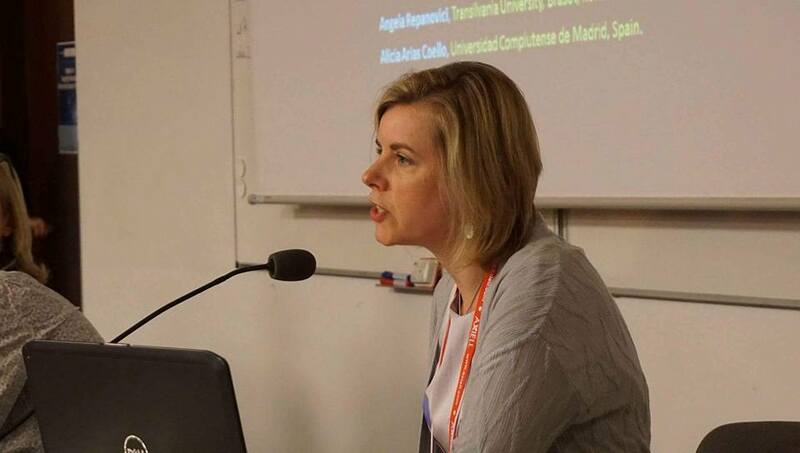 However, during the conference we introduced the idea of a more critical approach to copyright literacy. Janice Pilch also highlighted it in her talk when she urged us as librarians and educators to be mindful about who has power and who might be trying to influence us. She was talking about the recent news reports that Google may be influencing academics through funding research to further their own anti-trust and anti-piracy agenda. Many of us working in libraries and the cultural heritage sector believe making collections available openly is a good thing, I’m reminded of Nick Poole’s blog post on the concept of the Cultural Commons, the idea that cultural heritage belongs to us all. If public money is being used to fund research and to digitise collections, then surely open licences are fair? However supporters of an expansive copyright system argue that it incentivises creators and those who invest their time and money in creating, curating and promoting content. Surely it is their right to be able to benefit financially? There are no simple answers, but a more critical approach to copyright education, recognising that none of us are neutral may be helpful here. The recognition that copyright is about ambiguity, not right and wrong answers, may be a helpful way of framing copyright education. It’s not simply a set of rules that need to be explained to library users and that shape the services we can offer. Some of the fundamental assumptions about copyright and what its true purpose is need to be questioned. Perhaps copyright is the issue that has the greatest potential impact on librarians’ professional lives? It certainly cuts across the library sectors and library teams, from teaching to research support and scholarly communication, from those digitising special collections to those signing deals with suppliers that are governed by licences. 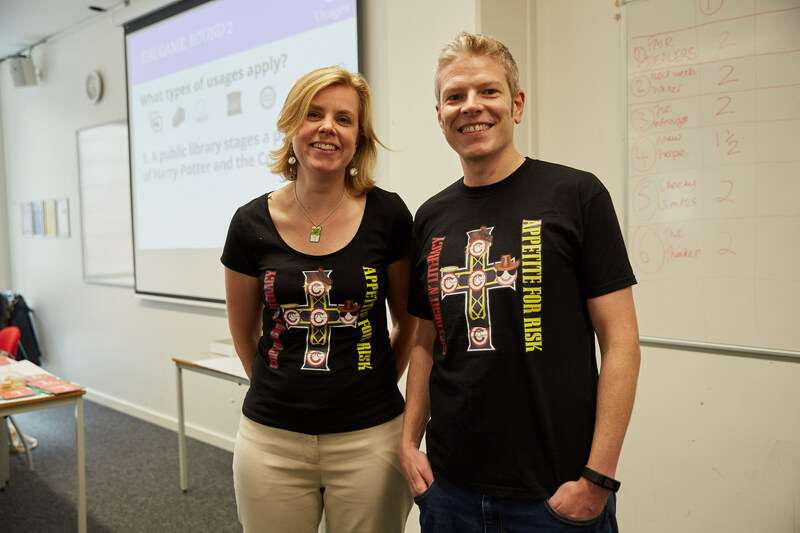 Based on our recent research to explore librarians’ experiences of copyright, Chris Morrison and I have developed a definition of critical copyright literacy. However, we believe that at least as important as what you teach librarians about copyright, is how you teach them about it. Arguably using approaches from critical pedagogy could transform copyright education. 1) History and philosophy: putting copyright into context before you even start getting into the nuts and bolts of how it works. This is so important because people there are many narratives about why copyright exists and what its future purpose is and there is a need to question these. 2) Boundaries and balance: This covers subject matter, subsistence of protection, exclusive rights, exceptions and the concept of the public domain. It effectively relates the technical workings of the copyright legislation, exploring how the philosophy of copyright has been put into practice through the process of lawmaking. However, this is only part of the story. Although it might seem to many that this is what copyright ‘is’, it’s also important to consider how it is experienced, by whom and what power relationships exist between various groups. 3) Licensing: this area looks at the types of permission models available to creators and users of copyright material as well as the practices that grow up around them. It involves consideration of collective licensing, website terms and conditions, educational resource licensing, negotiated licences and open licences. 4) Communication and sharing: this is about focusing on what you want to communicate and how you do it. For example, universities and academics are currently considering the most equitable and sustainable way to communicate the outputs of research. Cultural heritage institutions want to digitise and make their collections available online. Creators and entrepreneurs want to get exposure and capture community interest in their work without giving up the opportunity to get reward for their efforts. From any individual’s perspective it means making an ethical and meaningful contribution to online communities in a way that respects and encourages creativity. 5) Consequences and risk: This might be where some people start – what happens when things go wrong? However we think it can only really be properly addressed once the other factors have been taken into consideration. Only then can someone adopt a nuanced and appropriate attitude to the opportunities and risks associated with copyright. We believe that one of the key messages to get across in any copyright education programme is the notion of getting comfortable with uncertainty. Critical copyright literacy is not just what you put in the curriculum, it is about the way you teach librarians and the way they teach others about copyright, which needs to shift. It’s not about teaching a set of rules. It’s also got to be about rights and privileges. About using the copyright exceptions that libraries and educational establishments have in many countries, but how we can’t take this for granted. We need to be mindful and we need to be aware of the work that organisations like IFLA do to advocate for strong copyright exceptions. We need to be careful that licences do not trump exceptions and that new research methods like text and data mining can be supported and encouraged, not just permitted by licence. Yes, licences give us certainty, but certainty at what price? Arguably the price is a compromise to our rights and opportunities to innovate, which is why critical copyright literacy is also about building a community which can provide validation and support for what librarians do. To provide them with confidence and to see the bigger picture. I’m excited to be part of the development of critical copyright literacy and I look forward to discussing this further next week in St Malo at the European Conference on Information Literacy, when I present some of the findings from our work in the UK. I’m also keen to hear from anyone using critical approaches to copyright education, do get in touch!